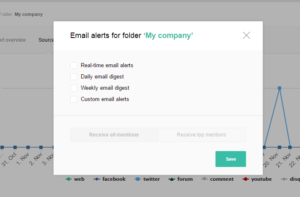 Mediatoolkit is the most efficient social media monitoring and web presence tracking platforms. 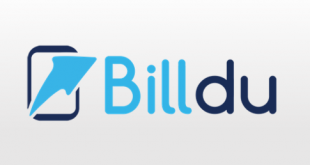 With many features and powerful reporting capabilities, this application works as a great Business Intelligence tool for your business. 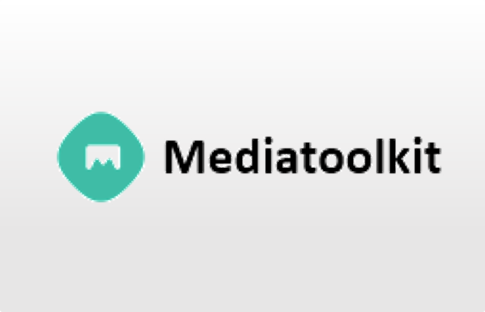 Media Toolkit is available for a 13 day free trial for all users. The pricing policy is flexible and can be availed as you need it. The application is available free for the firs 13 days, and then you can choose a plan (monthly or yearly) as you need it. The monthly plan starts from $21 for one topic and the price increases with increase in the items. 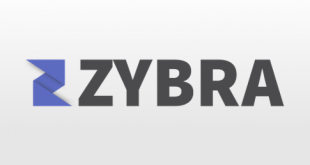 As the name suggests, the application works to track your online presence and help your brand promote your products. The first thing you need to do is to provide your brand name to help the product track its progress. 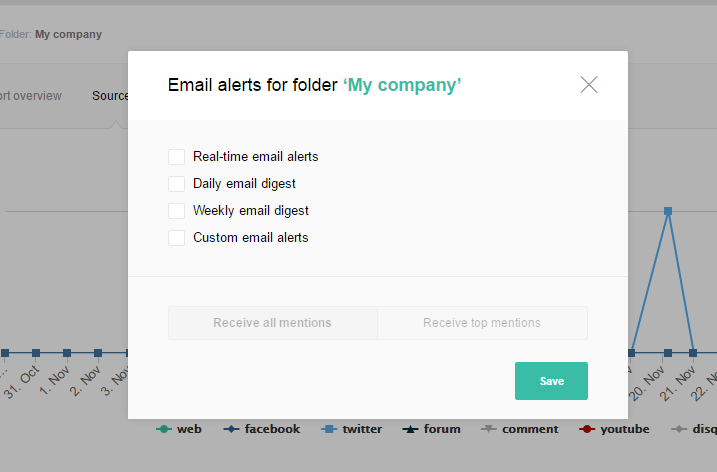 The reporting section of the application lets you know about the number of mentions in the past 30 days. This section provides a graphical representation of the performance of your online presence. Reports also show the track record about the mentions per hour. 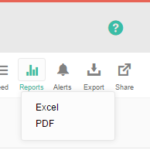 With Media Toolkit, you can not only track your real time progress, but you can also export reports to PDF and Excel sheets to keep a record for the future. 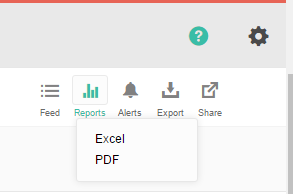 For this, you only need to click on the Export button on the top right corner of the dashboard. 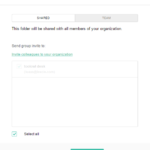 Once you gather ideas that all you need, you can ask your colleagues to share the information of a folder with you. 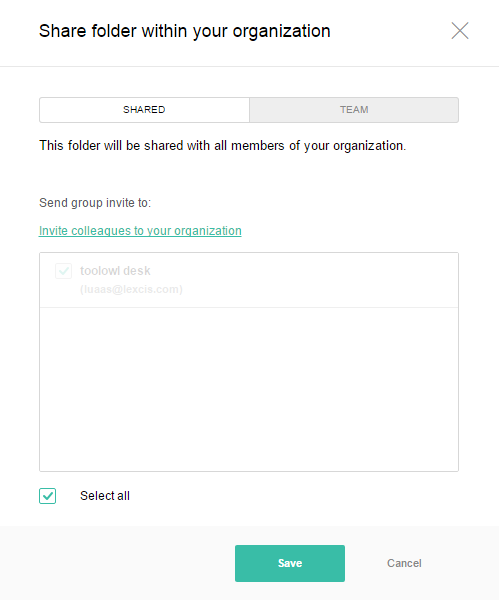 This can be done by clicking on the share button on the top right corner of the dashboard. 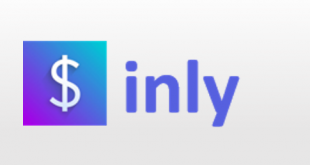 The application is available in a number of languages – English, Spanish, Portuguese, French, Italian, Russian, German, and many more. A umber of filters and drill down functions help you to gather insights. The platform fairly satisfies the customer. No such loopholes found. Sources were pulling for more than 10 million websites. 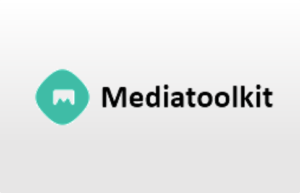 For more details, please visit Mediatoolkit website. Previous Video Press Release Infusing Life and Position into the Brand. See How?